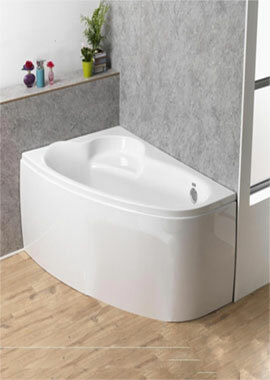 A corner bath is an excellent choice for anyone who wants to maximise the space in their bathroom. You can tuck the bath against two walls and give yourself extra floor space to work with, and often even fit a bath into a small or awkwardly shaped room. 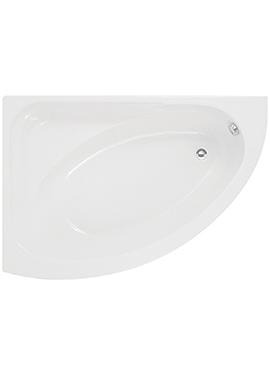 Corner baths are usually much deeper and make up for loss of room of a standard rectangular bath. 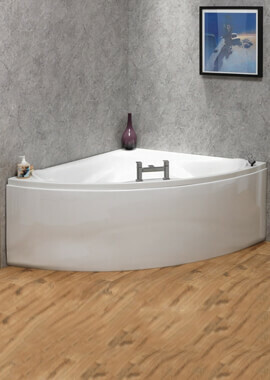 Most of the luxurious corner bath comes with seats and attractive shapes to make a design statement. 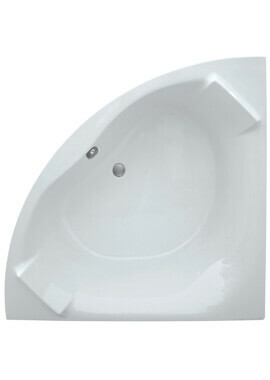 Nowadays you can purchase corner baths with whirlpool jets. 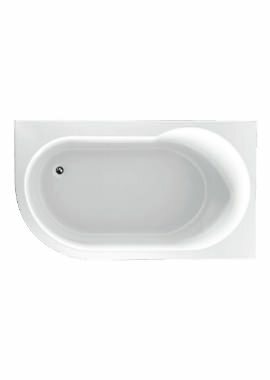 Another benefit of installing a corner bath is the shape, it can be easily fitted in the corner, and occupies a corner space, which is less utilised in the bathroom. 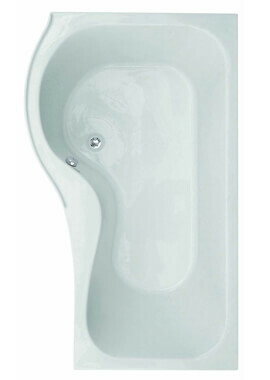 Most of the luxurious corner bath comes with seats, and comes in attractive shapes to make a design statement. 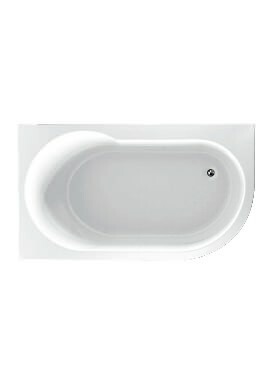 Gentle curves that undulate like perfect rolling hills create a simple yet stunning look. Nowadays you can purchase corner baths with whirlpool jets. 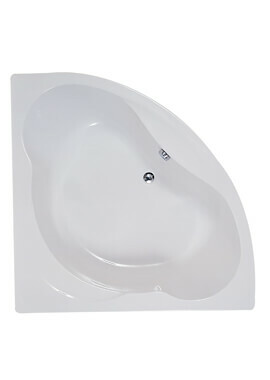 What that also means is you can easily get a massaging deep soaking bath, after a stressful day. 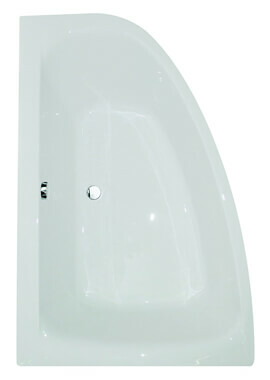 Of course, where there is a corner bath there is an opportunity for designer taps to be incorporated. 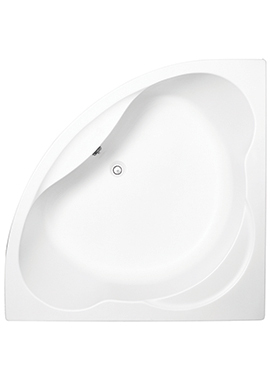 These days there is a magnificent array of designer tap that are absolutely exquisite. Selecting the taps can be as much fun as selecting the actual bath. 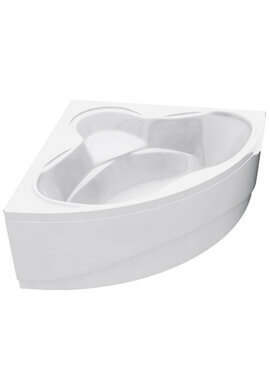 We’ve made it our mission to bring you an incredible selection of corner baths for your home. With more than 40 choices in this range, you can find the perfect shape, size, and style to suit your bathroom and budget. 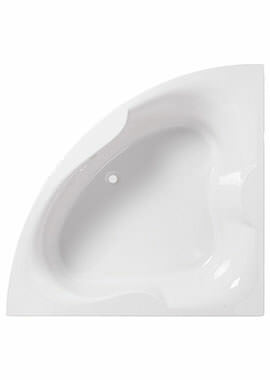 If you have any questions about how to decide which corner bath is right for you, just get in touch!